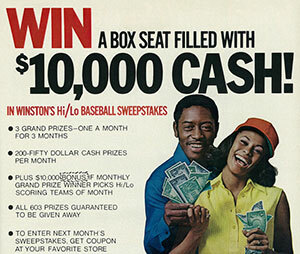 Giveaways have been around a long time, but they’re a whole different ballgame on the web. Image source. Sweepstakes and giveaways are everywhere these days. Brands are running them through their websites, social media and even in person at events and tradeshows. Giveaways are popular because they’re simple to get off the ground with minimal investment. They’re also a really great tool for quickly building your email list and social followings. Unfortunately, most giveaways are poorly run and marketers end up leaving a LOT on the table. I’ve witnessed large brands (tens of millions in revenue) have their giveaways completely flop, and I’ve also seen a young brand — just over 6 months old—make close to $19,000 and have significant social media growth from their first giveaway. I’ll get back to that amazing case study a little later. So what sets the two campaigns apart? Education and execution. In this post you’ll learn how to plan your giveaway, choose your prizes, set up your official rules, prepare your creatives and put your email marketing into place. You’ll also learn what you need to avoid when running a giveaway, and how you can track conversions and sales to know if your promotion is generating any revenue. 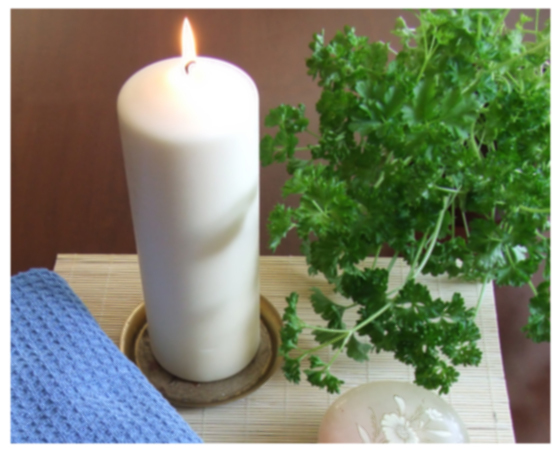 After reading, you’ll know exactly what it takes to run a successful, profitable giveaway. Consideration: A participant is required to make a purchase, pay an entry fee, or expend significant effort to participate. Sweepstakes: Involves a prize and chance. No payment or significant effort is required to enter. Example: A restaurant giving away a $50 gift card and choosing a winner at random. Contests: Involves a prize and consideration. Chance is not involved, and a winner usually is determined based on some form of judging or voting. Example: A fashion brand trying to increase brand engagement asks their users to submit a video on Instagram for a chance to win a prize. The video that gets the most likes wins. Lotteries: Involves a prize, chance, and consideration. Example: Powerball is considered a lottery because there is prize money, a purchase is required, and a winner is picked at random. The terms “contests” and “sweepstakes” are often used interchangeably while they are in fact two different types of promotions. Sweepstakes usually have a higher entry rate because there is less of a barrier to entry, while contests are great for building brand engagement and awareness. We’ll be teaching specifically about sweepstakes (also commonly called giveaways) today. You want to prepare your giveaway ahead of time so your campaign has the best chance to succeed. Rushed or half-assed promotions rarely produce satisfying results. You’re only cheating yourself by being ill-prepared. It might seem a bit counterintuitive, but we want you to ask yourself, “should I even run a giveaway?” If your business is in the B2C space, you’re prepared to give away an attractive prize that is relevant to your audience, and you can devote your full attention to manage the giveaway, your answer is Yes. If you are in the B2B space, where your preferred customers are other businesses, sweepstakes become more difficult to market. While you can make a B2B giveaway work, you need a good marketing plan in place to help you execute a successful campaign. Proceed with caution. I can’t say this any other way: Sweepstakes are not the silver bullet of marketing. Since many people have never run sweepstakes before, they don’t know what to expect going in and they don’t even bother to set measurable goals to determine how well their promotion performs. At the very least, set one concrete end goal to strive for with the promotion, whether it’s a specific number of email subscribers, Facebook likes, or revenue. Your sweepstakes prize needs to be relevant to your business in some way. It should also appeal to the audience you are trying to reach. Everyone can appreciate an iPad, right? Please don’t give away an iPad. 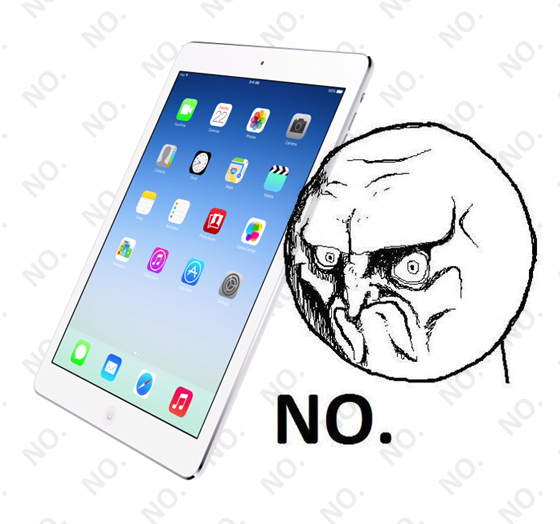 Every time we see an iPad giveaway, we die a little inside. We’ve seen it time and time again. Brands come up with the glorious idea of giving away an iPad, thinking it will get the most attention, but they don’t even consider whose attention they’re getting. I’ll tell you whose attention they’re getting. Non-qualified leads. Those leads will not turn into engaged, paying, lifetime customers. Your business fills a niche of some sort; keep the prize tailored to that specific niche. For instance, if you run a house painting business, you can offer something simple like painting one room for free, or maybe kick it up a notch and offer to paint the entire exterior of the winner’s house. Let’s say you’re marketing an online clothing boutique and you know your average order consists of a pair of pants and two shirts. A simple giveaway might offer a pair of pants, knowing the winner will still probably buy something when they claim their prize. Much like the painting business, you can drum up more interest by offering something bigger like a new Spring season wardrobe, where you partner with a few of your shop’s top clothing brands to co-promote the giveaway. Qualified leads will come if you give away a prize that is relevant to your business and interesting to your customers. Need help choosing the right prize? Use this handy Value Proposition Framework to help you make the right choice. Every sweepstakes is required to have a set of official rules to help your promotion comply with local laws. Many companies completely ignore the rules, which puts themselves at risk for legal ramifications. A surprising number of giveaway entrants will check to make sure the rules are legitimate. These same people also tend to be VERY vocal when the rules seem questionable. You can use this Sweepstakes official rules template to make sure you’re starting off on the right foot. You owe it to yourself – and your audience – to use beautiful images. Attractive imagery produces an emotional response from the viewer and will help to increase your opt-ins and the amount of people sharing the campaign. This bad image has poor lighting (you can see shadows), it’s taken from an awkward angle and the colors are dull. 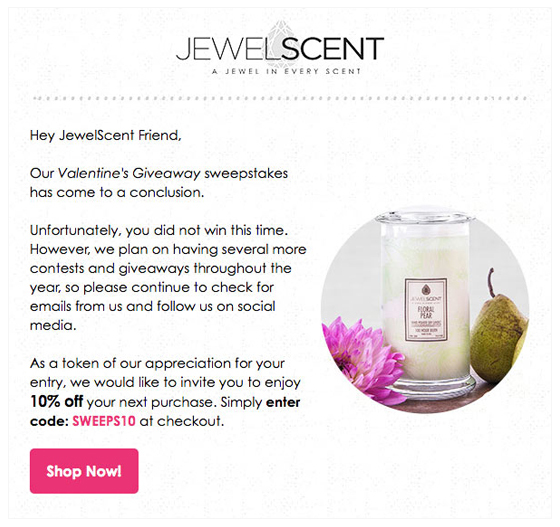 It’s extremely critical to get your email marketing in place before your giveaway begins. This is potentially one of the most overlooked aspects of a sweepstakes campaign. This is the email people receive if you have double opt-in turned on through your email service provider. This email will ask people to subscribe to your list. 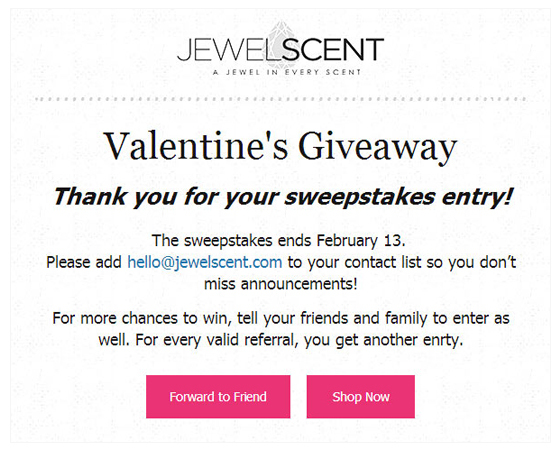 You should change the wording of this email to make it related to your giveaway. Instead of “Please confirm your subscription,” make it say “Thanks for entering. Please click the link below to confirm your entry.” This small tweak will allow for a huge boost in opt-ins. This is an email people receive after they enter the giveaway. You are thanking them for entering and letting them know how they can get additional entries (if the service you use allows for bonus entries). This is the email you’ll send out to your entire email list when you are launching your first giveaway. Keep it simple and use an attractive image to produce a high click-through rate. This is the email you will send out to all the entrants who did not win. You should announce the winners and provide some sort of consolation prize (like a discount or coupon). Inform everyone that they’ll have more chances to win in future sweepstakes and to keep an eye out for future giveaway notifications. This encourages them to stay subscribed to your list. 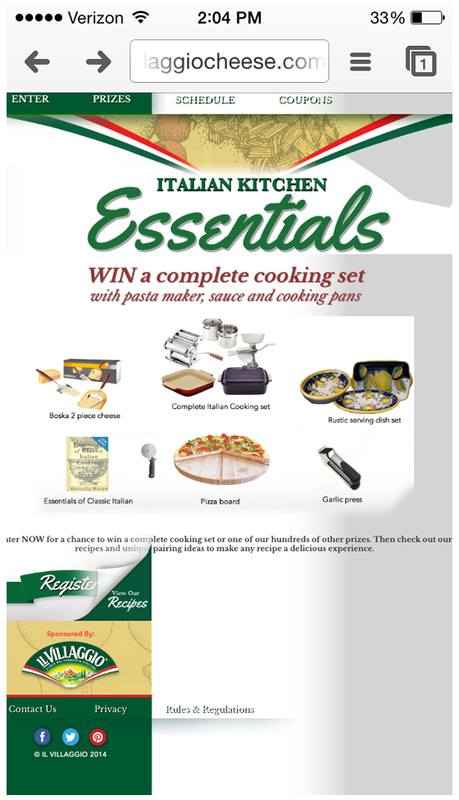 Send this email to your winners, letting them know what they won and what they have to do in order to claim their prize. Having all of these templates set up beforehand will help you run a successful campaign that builds you a list of quality and engaged leads. You can also save time by re-purposing these templates for each new promotion that you run! There are a whole host of things that will decrease the number of entries your promotion will receive if you don’t properly set up your campaign to make it user-friendly and easy for people to enter. Pretend your giveaway is like an obstacle course and the participant is trying to get to the other side of that obstacle course with the least amount of resistance in the way. You need to do everything in your power to remove all of these obstacles. Do not ask for a lot of information up front. Usually, name and email address are all that you need. You can get an address and other information from the winners at the end of the promotion. 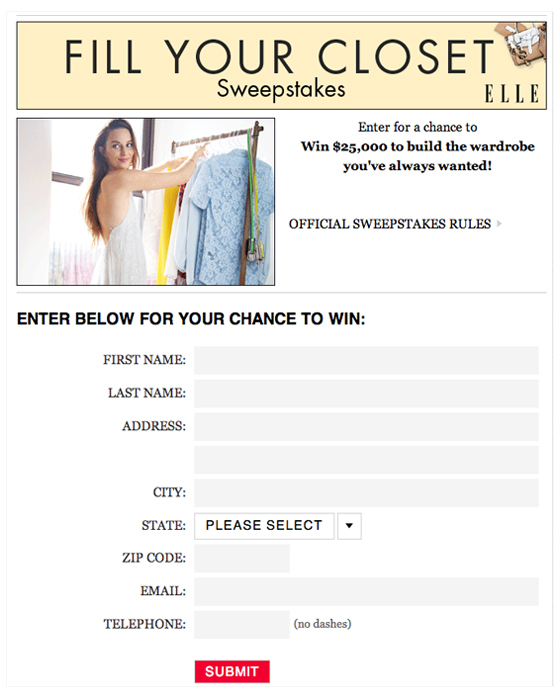 People don’t want to give all their information up front just to enter your sweepstakes. If your giveaway requires people to be part of a certain network or you ask people to perform an action before they can enter, you will significantly hinder your results. A good example of this is requiring Facebook Connect. We conducted a survey that showed over 67% of people will not enter a sweepstakes (or will look for an alternative entry method) if they are asked to use Facebook Connect. Show your entry page to at least 5 random people before you launch your campaign. 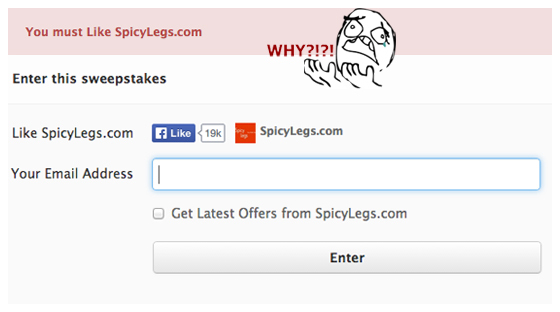 If they can’t figure out how to enter your entry form is not clear enough and this will affect your opt-in rate. As mentioned before, every giveaway needs a set of official rules. If your rules are misleading or missing altogether, people may not trust your giveaway which will remove that level of authenticity and bring down your conversion rate. Before launching your giveaway you should test it across multiple platforms (PC and Mac), on different browsers (Chrome, Firefox, Internet Explorer), on tablets and on mobile devices. 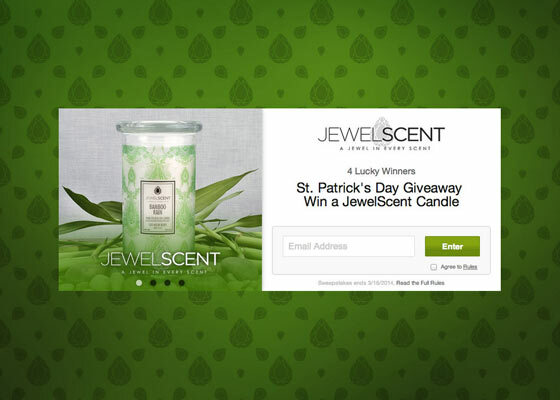 If your giveaway doesn’t work on certain platforms, you’re missing out on conversions! A great service to use for cross-platform testing is BrowserStack. Check this giveaway out. How can you enter if the page doesn’t work properly on mobile? Depending on what the goals are for your campaign, you may be tracking conversions for signups, sales, or some other metric. Whichever it is, make sure you have a method in place for tracking conversions so you know how well your campaign performed. Their first mistake was thinking that putting a promotion out there would automatically cause a spike in sales. Remember: Giveaways are not a marketing silver bullet. Their second mistake was assuming people would automatically find their way to their site and make a purchase without them even asking for the sale. 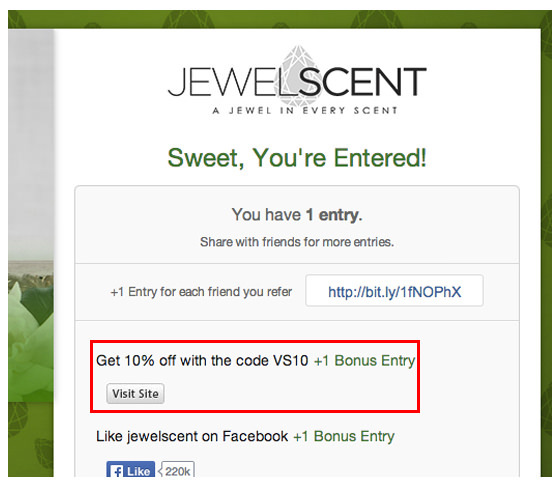 You should be encouraging people to visit your site or take advantage of a coupon once someone enters the giveaway. You should also use UTM codes to track people who click through to your website and perform certain actions. But don’t just track the conversions and sales you’re making directly through the giveaway. If you’re posting on social media and you’re sending out emails to your lists, you should be using UTM codes to track the effectiveness of each channel. A good place to start is Google Analytics Conversions and E-Commerce Tracking to track conversions and sales. Next, use the Google Analytics URL builder to create your tracking links. I’m sure at this point you’re itching to see some hard numbers, right? Well, lucky for you, we’ve got some great results to share. 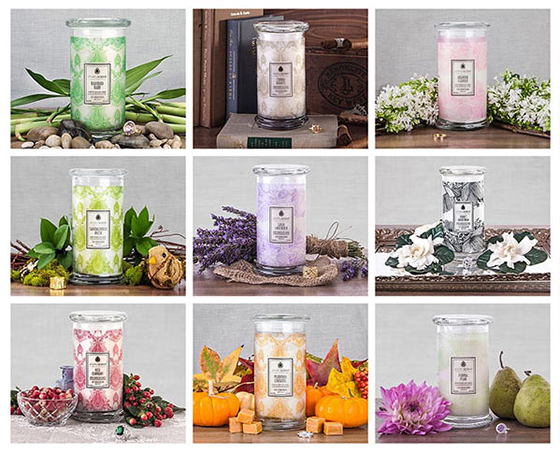 JewelScent is a company that sells candles, beads, and luxury soaps. Their most recent giveaway took place in the days leading up to St. Patrick’s Day. The goals for this giveaway included increasing email subscribers, Facebook likes, and helping to produce more revenue to hit that $2 million goal before the end of Q1. As you can see in the image above, this giveaway generated more than $15,000 in revenue. The campaign also helped add more than 7,200 new people to their email list in just seven days and brought on a bucket load of social shares. Direct Revenue: This revenue was generated directly from the giveaway. This means people entered the giveaway, then clicked the “Visit Site” button and purchased something. Offering users a coupon code is extremely helpful here. Indirect Revenue: This revenue was generated from giveaway related postings and mailings, such as email notifications and Facebook posts. 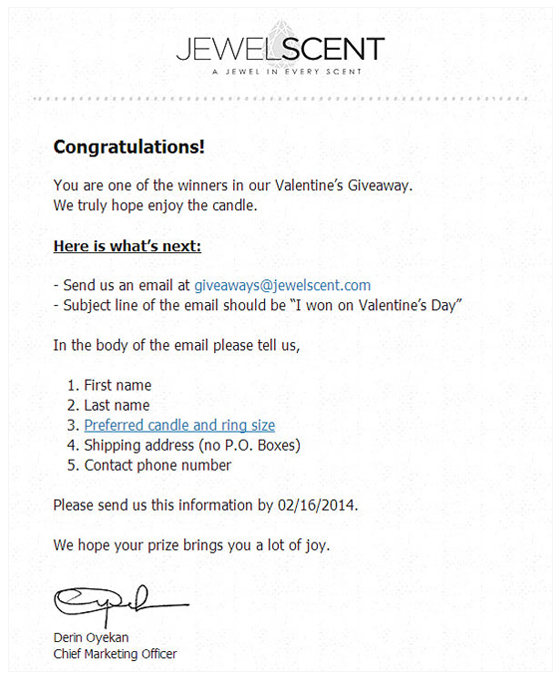 For example, the consolation email offered a 10% off coupon to everyone who did not win. Running a giveaway is all about patience, planning and persistence. While you may be eager to get your promotion out the door and collecting entries, there’s a lot of planning that goes into a successful giveaway. There’s also no guarantee that every promotion will be successful, so this is why you need to be patient and persistent. Figure out what can be improved or tweaked in each campaign before moving forward with the next one. 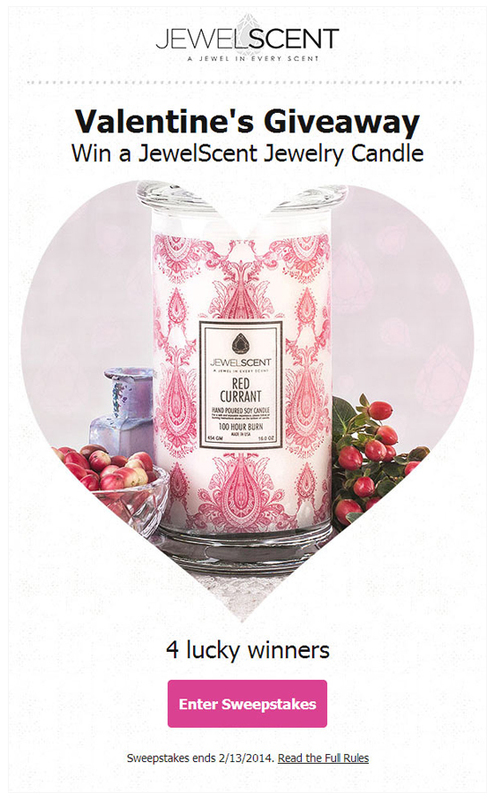 The JewelScent campaign was successful because every single base was covered before they launched their promotion. Due to a lack of patience and planning, some people have labeled giveaways as a useless marketing tactic that only attracts freeloaders, but the results above speak for themselves. Now you have the knowledge you need to make your next giveaway a success. Giancarlo Massaro is the Co-Founder of ViralSweep, the easiest way to run sweepstakes and giveaways that grow your email list and social profiles. Want to learn how to build, run, promote, and make sales from sweepstakes? Check out The Advanced Guide To Sweepstakes.